What is an etd file and how do I open an etd file? The .etd file extension is a widely known file format because it is mostly used as an Adobe Reader EBX Transfer Data file. Files with the ETD extension are also called transfer data because this is the format of some ebooks that can be downloaded from the Internet. This is not the format where ebook files and its content can be saved. This is simply the format of the ebook during transmission or the download process. This file extension is also known as EBX Transfer Data. The EBX Transfer Data or the .edt file extension is an integral part of ebooks. This file format is what allows users to download ebooks to their computers. 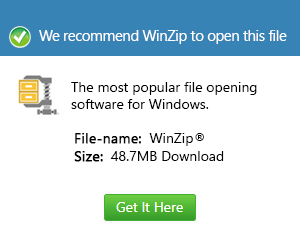 It is also the reason why files in a user's computer can be read or accessed online, provided it is associated with this file extension. In other words, whether users’ access files online or offline, it is possible with the .edt file extension. Since it deals mostly with e-books, the .edt file extension is mostly associated with applications like Adobe Reader and Acrobat.